As kids the one thing that probably scared us all about going to the dentist was the long thick needles that the dentist used to inject the local anaesthetic. But luckily technology has advanced in the field of dentistry, and it has gone as far as inventing ways to administer the local anaesthetics painlessly. 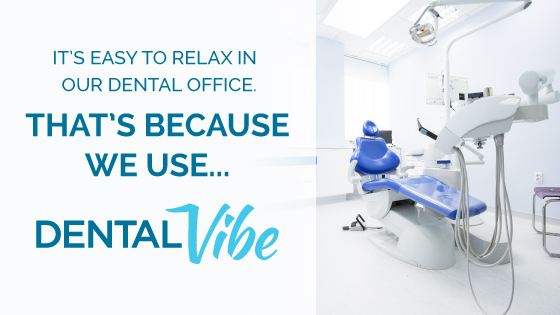 Gentle Endodontics is currently one of the only clinics in Australia to offer patients painless injections using the 4th Generation “Dental Vibe” instrument. DentalVibe, along with the use of numbing cream on the area to be injected, insures that you will not feel a thing during the injection phase of the treatment! Bye bye painful injections… Hello painless shots! Watch this video for a better understanding on how DentalVibe works.